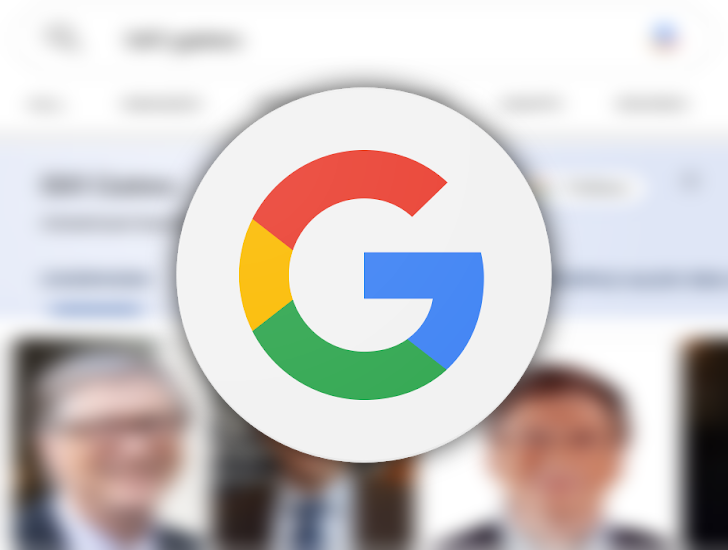 Google's announcements today aren't just about the Assistant. While most of that functionality will also be coming to Smart Displays, they're getting a few unique tidbits of their own in the coming weeks that could come in handy when cooking this Thanksgiving. I will be the first to admit that I am not a fan of football, but I have been to some Super Bowl parties that were actually fun. As I am sure most will agree, good food is crucial to the success of most any gathering. Being the host comes with a series of challenges, one of the largest being what to cook. 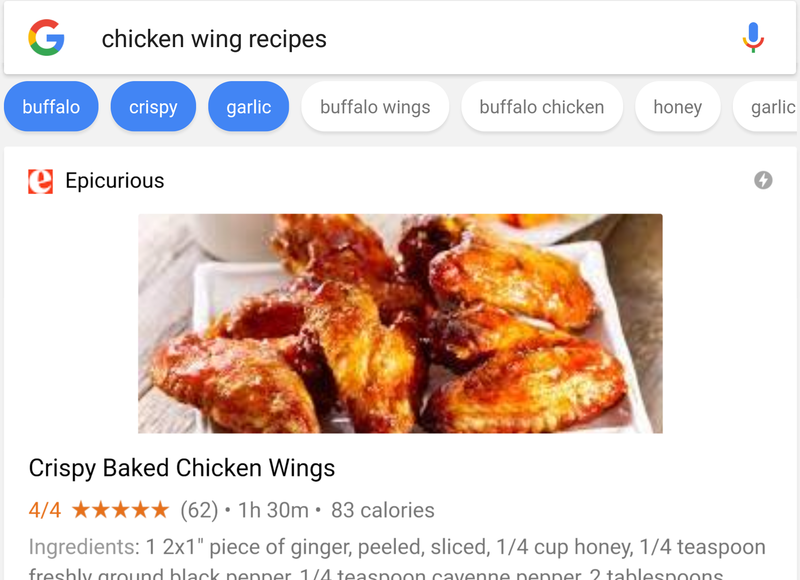 Google has people like you in mind, and it is rolling out an update to Search that brings a carousel of culinary suggestions and full recipes. 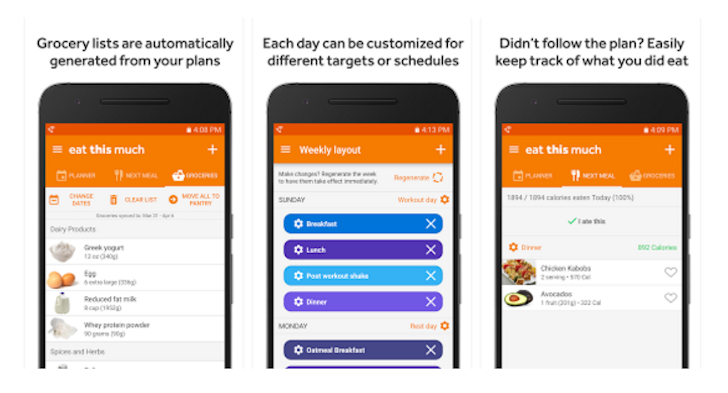 If you've used MyFitnessPal or any other kind of food logging app, you'd know that it can be daunting to log every single thing you eat. And if you've tried to follow diets to lose weight or build muscle, you'd know that there are so many strategies and that implementing them takes a lot of work and time especially when you take on the impossible task of finding adequate recipes and organizing them in a way that makes sense. Having lived through both scenarios, I am completely drawn to Eat This Much's concept. Instead of painstakingly logging what you ate and discovering at the end of the day that you didn't meet your goal, or browsing through thousands of recipes trying to find the ones that seem to fit your goal, you just tell Eat This Much what your dietary preference and fitness goals are, and it uses its smarts to automate everything and take the guesswork out of meal planning. 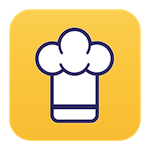 It's got an interesting and intuitive interface that makes adding and sorting recipes quick and easy, but my personal favorite feature is sharing the recipe as an image. Anyone who cooks has needed to share some homebrewed concoction before, so the ability to just instantly create a good-looking and informative graphic is super cool. Whether you're looking to start your culinary exploration or to enhance your skills, you should first check the Food Network. 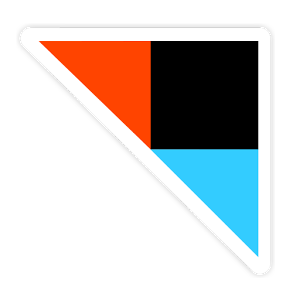 An IFTTT user has helpfully posted a recipe that takes advantage of the push notifications in the new IFTTT Android app. This particular concoction will ping you each time we post an APK file for download, which we do pretty often. The recipe is currently trending at #4 on IFTTT, about which we are extremely pleased.